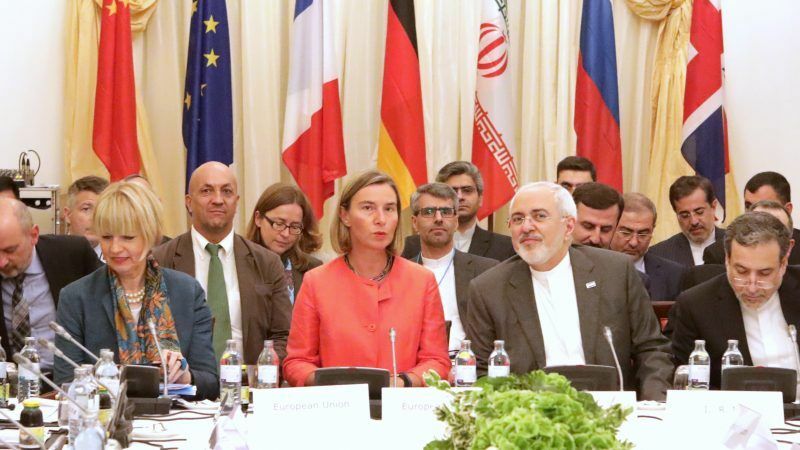 The European Commission approved an €18 million support package to Iran on Thursday (23 August) sending an important signal both to Teheran and Washington that Brussels will not back on its efforts to preserve the nuclear deal despite US sanctions. 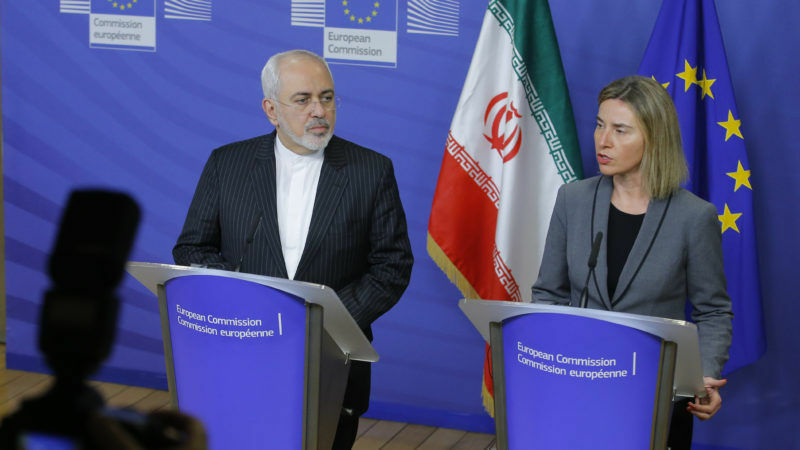 As a result of the Trump administration's decision to withdraw from the Iran nuclear deal, Washington's re-imposition of sanctions hit European companies operating in the country from Monday (6 August) onwards. 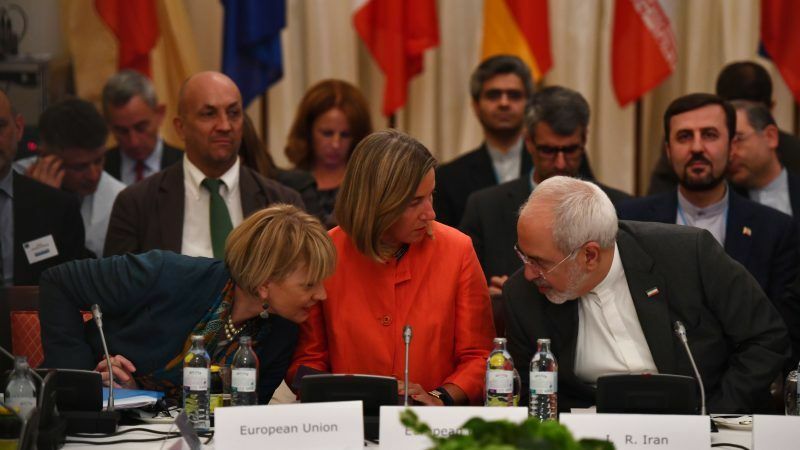 The EU has updated its ‘blocking statute’ to temper the impact.